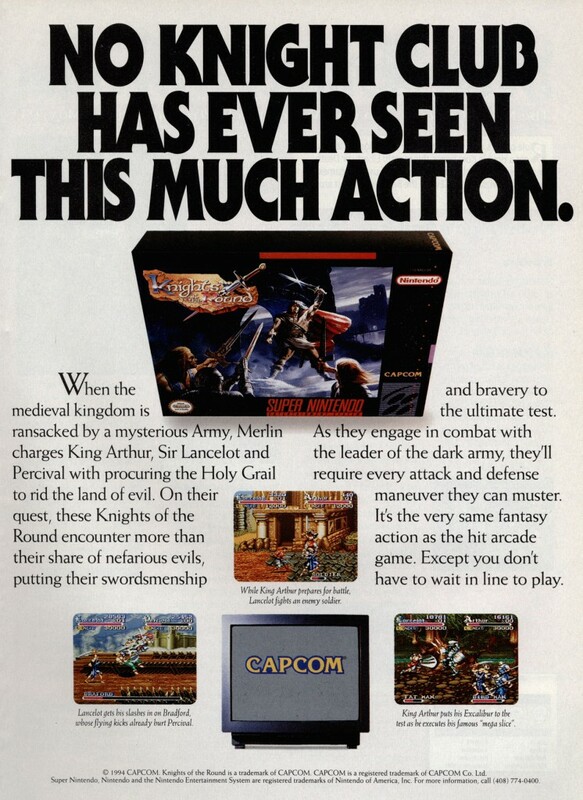 Knights of the Round was one of Capcom’s great early 1990s arcade beat ’em ups. As Arthur, Lancelot or Perceval, you must overthrow the evil king Garibaldi and unite England. And beat up peasants named Dennis.